Pays for outpatient and inpatient hospital services for women while they are pregnant and for 60 days after the baby is born. 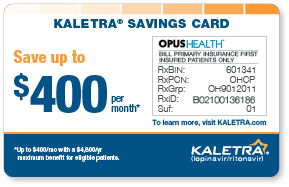 Broad range of health benefits, including primary and specialty care, hospital care, and prescription drugs. All covered benefits are available even if it's to treat a pre-existing condition. There are premiums, deductibles and out of pocket limits; see website. Physical exam, counseling about women's health, family planning, pap tests, mammogram, sterilization services if the woman is interested (it's voluntary); lab tests, testing for sexually transmitted infections etc. 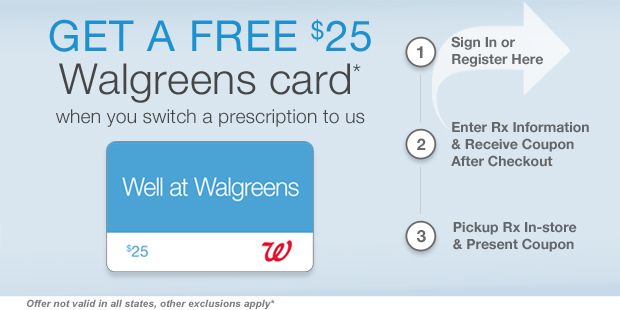 Helps pay drug costs; you will receive an Illinois Cares RX card. Co-pays are under $16. There are 2 plans: Basic and Plus, contact program for details..
Mammograms, breast exams, pelvic exams, and Pap tests.